Would you like to work for a great company that offers career growth and values your skills and experience? 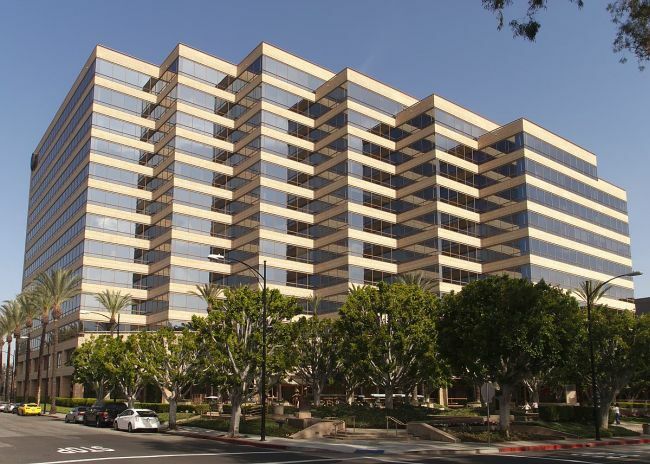 Warner Bros. is the right place for you to enhance your career. 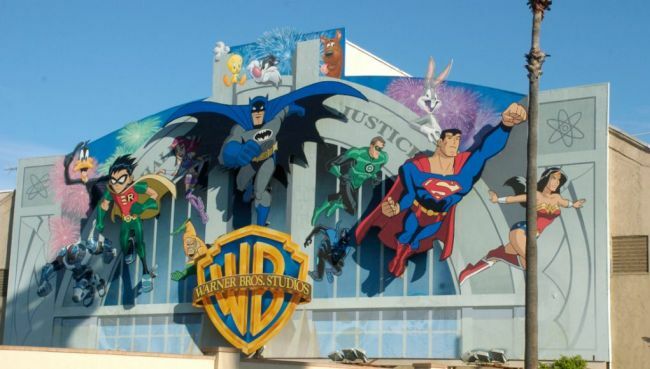 Here we have made a list of ‘Warner Bros. Internships’. 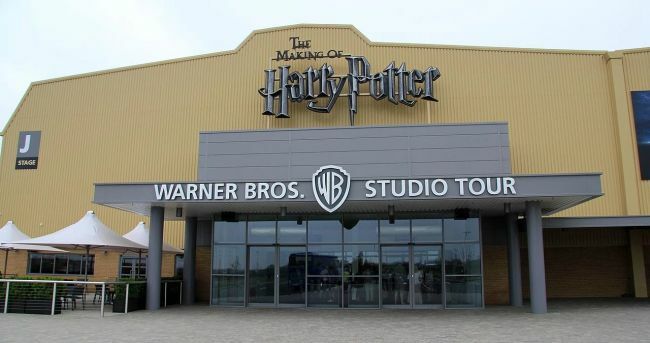 An internship at Warner Bros. will not only provide you with valuable experience in media and entertainment but also an opportunity to develop key skills and build your network. 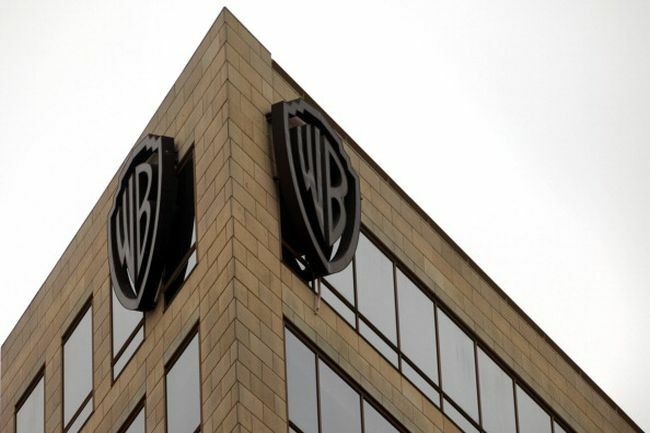 Discover our full list and take best Warner Bros. Internship. Lots of Luck!! Warner Bros. Television is now searching for a creative affairs intern for the Fall term. This opportunity is open to those students who are currently enrolled, in good academic standing, in an accredited college or university. Through this internship program, you will gain an understanding of Television by observing and assisting in Creative Affairs. Warner Bros. Television is currently seeking a TV workshop intern-Fall 2018 for the TV current programming department. To eligible for this program, candidates should be enrolled at an accredited college or university. As a TV workshop intern, you will receive a general knowledge and a better understanding of being a successful TV writer and how to work with the Warner Bros. creative team. Warner Bros. is now accepting resumes for the vacant position of Scripted Programming Intern – Fall 2018. To apply for this role, applicants must be currently enrolled in an accredited college or university. Applicants must have knowledge in MS office suite. This intern may have the opportunity to experience all aspects of the television development process for comedy and drama. Do you have an interest in sales, figures, and analyzes and searching for the ideal career opportunity? Then apply for the vacant position of Intern Sales & Trade Marketing (f/m) at Warner Bros. To be considered for this position, candidates should have an advanced bachelor’s degree or recent degrees in economics, business administration, media studies, finance or a related degree program. Warner Bros. is currently inviting students for the vacancy of Audio Editing Intern. To be a part of this program, applicants must have proficiency in troubleshooting various issues that may arise from the nature of integrating voice into the game. Applicants also must have experience with sound miner or Basehead. As an audio editing intern, you will manage and process large amounts of dialogue assets to prep for integration in the game. Warner Bros. is excited to inform about the availability of vacant position of Art Intern. If you have a passion for arts then this is the right opportunity for you. To qualify this role, candidates should have good knowledge of substance painter and designer and understanding of the technical constraints linked to real-time, 3D engines and level editors. Warner Bros. is very happy to announce the vacancy of Intern Public Relations (m/f). To successfully fill this position, applicants must have advanced bachelor’s degree or recent degree in economics, eg media, communications, journalism or a related degree program. In this position, you will get the chance to get to know the different processes in the press department for the marketing of cinema, home entertainment, and games products. Warner Bros. is delighted to offer its wonderful internship program named as Sr. Data Engineer Internship. The internships are open to those candidates who have a bachelor’s degree in computer science, engineering or business and 5 – 7 years of relevant experience. Warner Bros. has a great internship program named as Manager, Book Sales Internship. In order to be considered for this program, applicants should have a BA/BS degree or equivalent experience. The applicant also must have minimum 4 years experience in sales or marketing in a publishing company. Warner Bros. is now providing its exciting internship program named as Retail Team Leader Intern. To apply for this role, applicants must be educated to a minimum of ‘A’ level standard or equivalent vocational qualification. The successful candidate will support the retail manager to maximize sales and profit performance of Warner Bros.